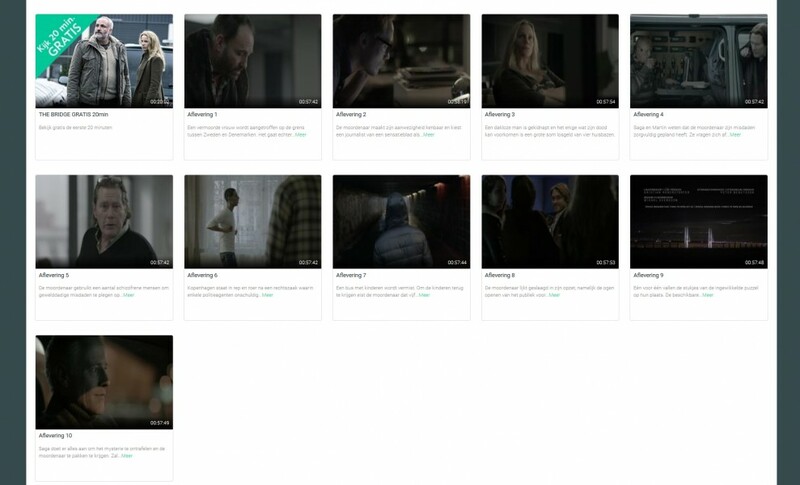 Lumière launched the first ever magazine promotion, offering a TV series for free! 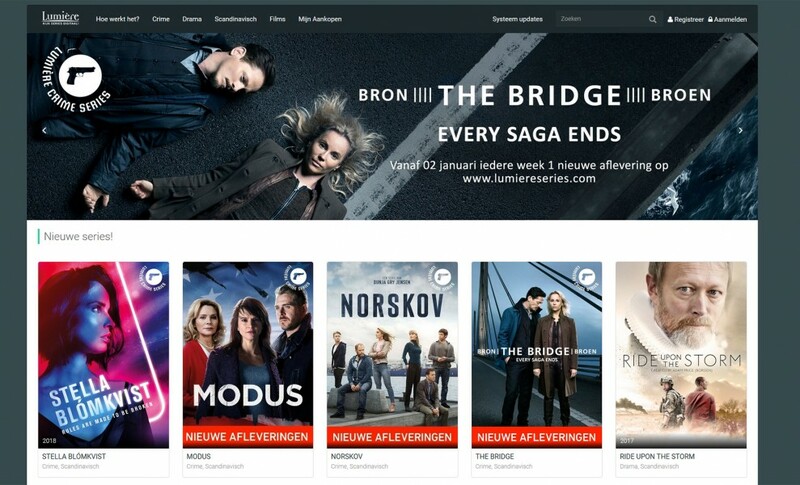 Back in September 2017, Lumière relied on our Monetiser to launch the first ever magazine promotion, offering a TV series for free! The series could be downloaded via voucher redemption from the Monetiser based web shop Lumière Series. 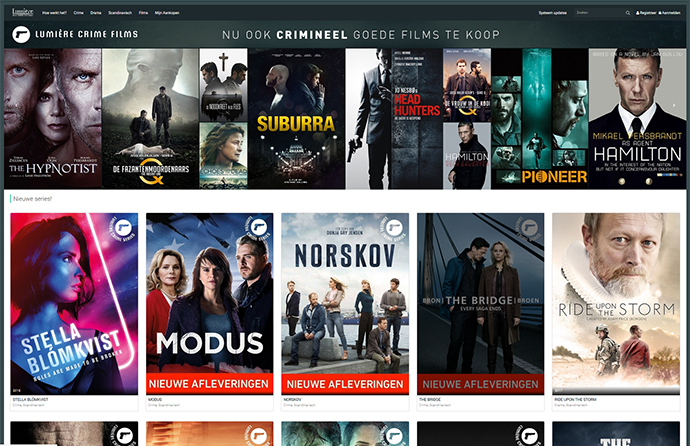 The web shop as well as the iOS and Android apps were dedicatedly designed and adapted to Lumière’s requirements and got promoted on the cover of 126,000 copies of “Lumière and Humo”, the leading Dutch speaking TV magazine in Belgium. 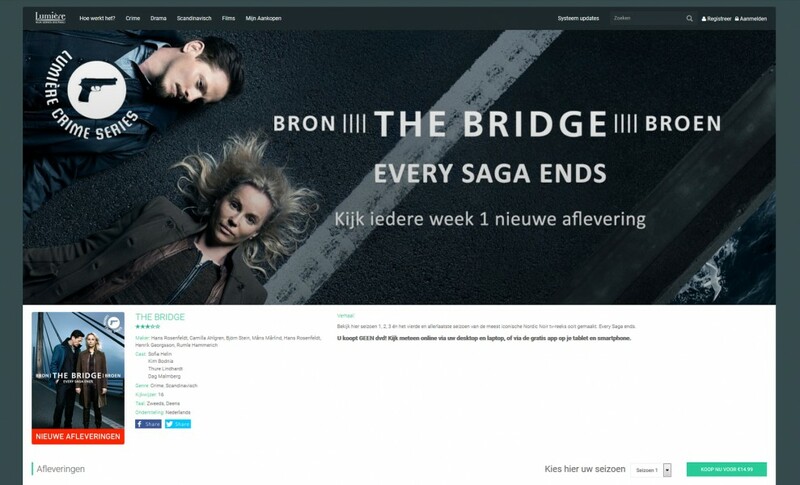 Furthermore the campaign was promoted on the Dutch radio as well as online with extensive banners and teasers on social media platforms to guarantee a common awareness for Lumière Series. Sony DADC was the most eligible partner for Lumière when it came to direct to consumer digital solutions. The white label webstore www.lumiereseries.com, including the mobile iOS & Android app improved our sales strategy. Thumps up for the dedicated and flexible team. 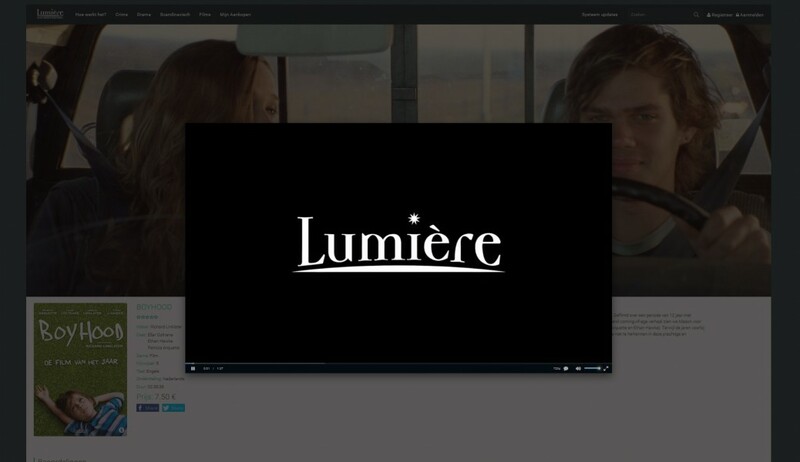 Lumière were happy with the exposure, the enormous marketing value and the free publicity for their content as well as the overall positive feedback they had with using our D2C platform Monetiser.